Convincing parents to downsize can be a real challenge. Getting rid of clutter may be exciting to you, but decluttering for seniors can feel more like a time of loss. While planning downsizing for elderly parents, remember that each item represents an important part of their history or family legacy. With that in mind, here are some decluttering tips for seniors and some ideas that can help you manage elderly hoarding behavior. Go around the house and take inventory of all the cluttered areas. Make a list of what you think will need to be done. Separate areas that your loved one may be able to handle on their own like their cedar chest or clothes closet. Read through your list and rearrange the areas in the order you’d like to tackle them. Get the support of other family members — some may be willing to keep some of the items to preserve the family legacy. Consult an antique dealer in your community to know the prices of some of the old items you can sell. Get help from a professional organizer if you notice your loved one seems to be obsessed with hoarding their belongings. Let all trusted family members and friends be around when you’re helping them clear the clutter. Ask others to share nice memories about some of the items so the process will be less stressful. Have a trusted advisor on senior issues help you decide what to give up and what to take along to an assisted living facility. Let a professional address the fears and anxieties your loved one may have about their new home. Help your loved one deal with loneliness by getting a caregiver or home assistant. Reduce fatigue for your elderly loved one since it triggers hoarding and clutter. Enlist the help of a professional organizer if the stuff is becoming too difficult for your loved one to handle. Encourage your loved one in a caring and loving way to work with you. They can gradually organize and give away some of their stuff. 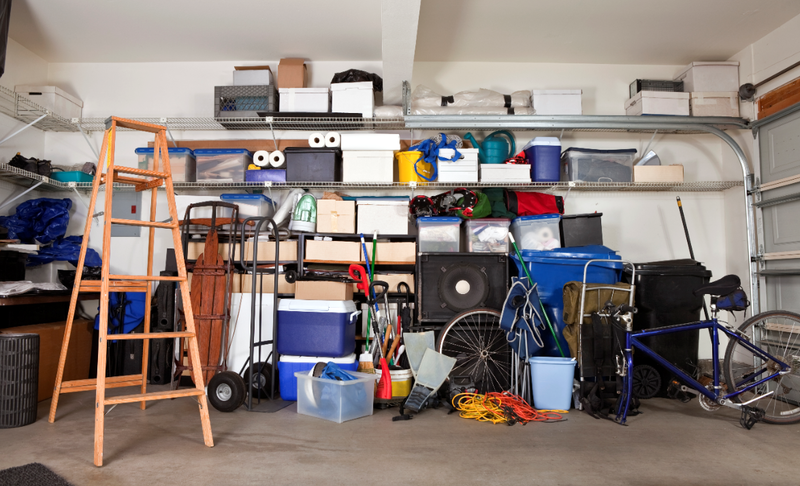 Pulling a professional in can help your loved one overcome their hoarding behaviors. Trained home caregivers can easily detect elderly hoarding syndrome. They can help their clients organize items in closets and other ideal areas. Home care professionals can also show seniors the dangers of hoarding and how it can negatively impact their health and well-being. Active Home Care has expert home caregivers who know how to help the elderly avoid or overcome hoarding. In addition to helping organize the home, they also know how to encourage the elderly and their children to declutter for health and safety. Take the next step and learn more details about our special home care service.